Welcome to the Website of Barbara Campbell. The world is locked in winter. The gods have turned away. Can a man who has lost his family and his faith restore the balance of nature? 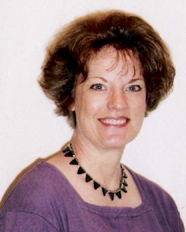 "Barbara Campbell creates characters readers will care about and produces a storyline that grabs reader interest." An ancient enemy threatens the children of the Oak and Holly. 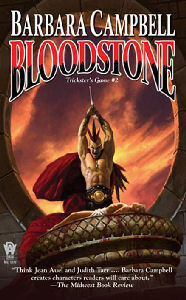 Does Darak’s son possess the secret to defeat them or will his life be forfeit in the escalating stakes of the Trickster’s game? 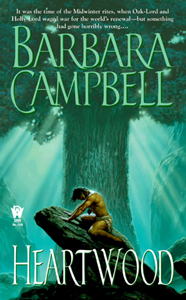 "Barbara Campbell proves she is no one shot wonder with the second Trickster's novel." As invading armies ravage the land, a new force enters the game, a boy who controls the fate of the children of the Oak and Holly and the gods they worship. 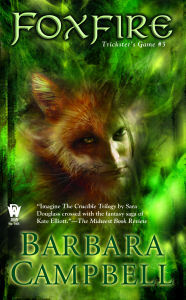 "Imagine The Crucible Trilogy by Sara Douglass crossed with the fantasy saga of Kate Elliott." 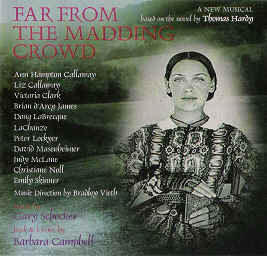 Finalist in the Academy for New Musical Theatre's 2008 Search for New Musicals. 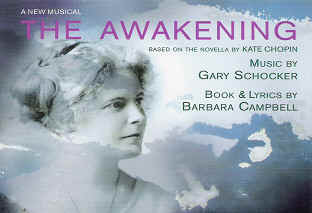 Showcased at Theatre Building Chicago in 2003. Presented at the 2002 International Festival of Musical Theatre as part of the Global Search for New Musicals. 2016 AEA Staged Reading in NYC directed by Hunter Foster. Presented at the 2005 International Festival of Musical Theatre and the Edinburgh Fringe Festival. Showcased at the 2004 New York Musical Theatre Festival in New York City. This page was last updated on 07/17/17 .